Seems like I am always writing about the importance of creating a love of reading for kids on my blog. Yes, I am a big advocate of this cause and as a parent, I do my best to instill a love of reading in my little ones. But mind you, it is not an easy feat. I mean, these days it’s difficult to raise a child with so many technological advances on their face. It’s no wonder the average kid gets consumed into utilizing electronics for their entertainment purposes. It’s also super easy for parents to get sucked into this trap of using electronics to keep their kids occupied. 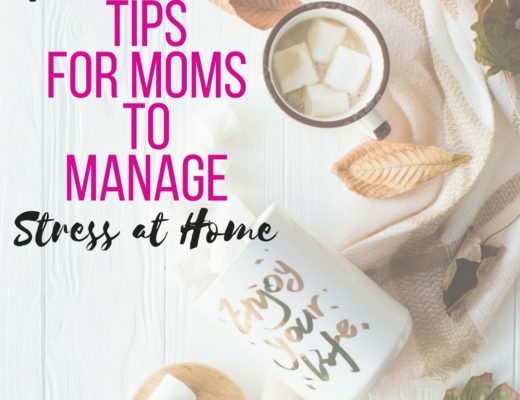 With summer break and many parents working from home, they just want their kids to be entertained long enough to get that work done. Every parent starts their kid’s life off right, buying board books and pictures books. Parents can be found going broke on books for their kids, simply because they heard reading early starts the door towards having smarter kids. The thing is, no matter how old your kid is, a love of reading is a must. When a kid grows up with a love for reading they tend to have a higher level of creativity, imagination and are able to test higher academically for years to come. Recently, I received an opportunity to attend an event by a start up in Toronto named Ooka Island. They are a scientifically proven, game based reading program that teaches children in Pre-K through Grade 2 to become confident readers. The app is deigned to be played anywhere and anytime helping kids to master reading skills with an exciting 24 level adventure! My kids are that age where they can utilize what Ooka Island has to offer to the fullest. 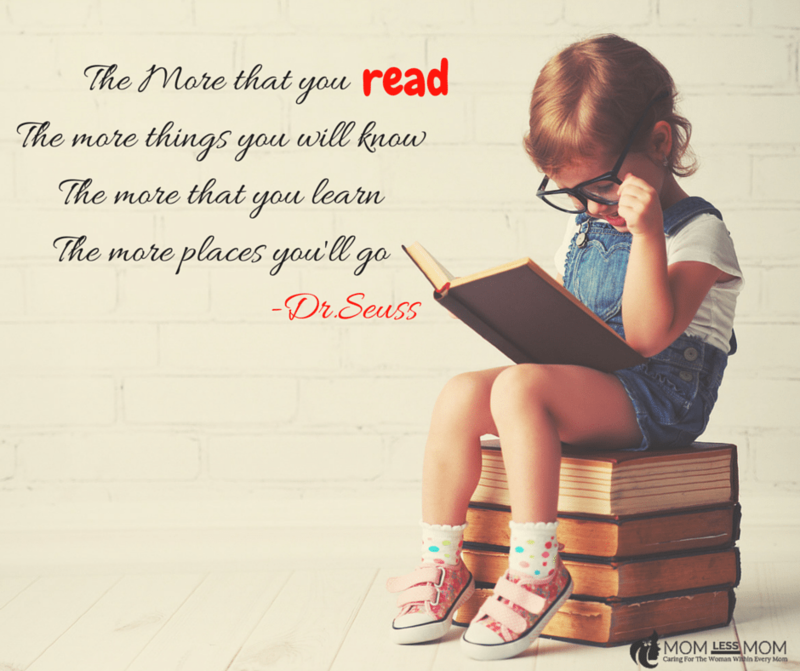 Krista, my youngest starts school this year and I am always in search for ways to make reading an interesting aspect of her life. Rather than a task to be dealt with, I want reading to be entertaining for my little girl. Ooka Island happens to be a great fit to what I have in mind! 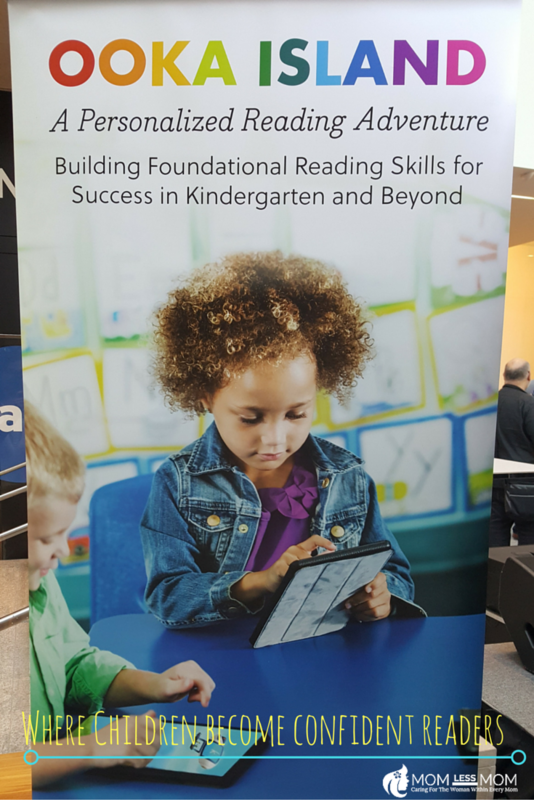 They have an adaptive reading platform that continually analyzes a child’s progress and plots a personalized path to ensure they learn at their own pace and mater skills before progressing to next level. Kevin, my eldest will be in Grade 2 the new school year. He uses the app often, sometimes even without me prompting him which is great news! I know Ooka Island makes learning to read fun for kids. Hence his voluntary reading 😉 . Ooka Island also keeps parents in the loop with weekly progress reports that provide a detailed picture of where their child is excelling or having difficulty. 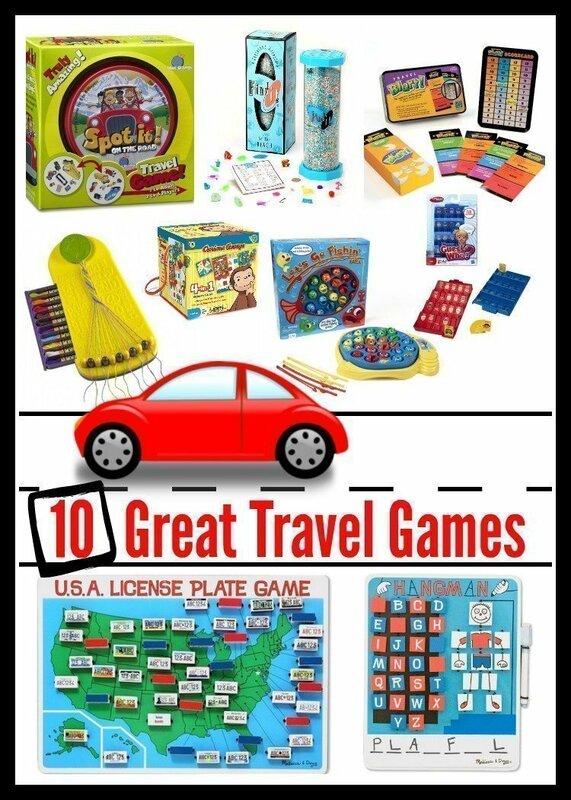 This is a great game based reading program that helps kids to love reading which is exactly as parents we want! With 64% of children behind in reading by 4th grade (NAEP 2015), raising a reader can be a daunting process for parents. But please know that Ooka Island is there to help as it is helping my kids with their reading explorations. You can check out their website for more information. Now, I must tell you this post is not sponsored by Ooka Island in anyways. I am just sharing what I have found and used. I believe this reading program is ideal for our kids to be well on their way to become confident readers. That being said, there are also other ways you can encourage a love of reading in kids and to keep it growing strong for years to come.. Most towns have a public library, around age 2 you can start to frequent the public library events with your toddler. Some events most local libraries host include baby and toddler story time, craft days and Summer reading programs to encourage a love of reading with children. Kevin and Krista are regular attendees of Reading Club at our local library and they love it! Although, my kids are pretty new to the world of books, I find that these type of activities keep them interested in reading which is great! Start reading with your kid and continue on into middle school years, you will start with the picture books that engage your little wide eyed baby then move onto more advanced books that encourage your older kid’s mind to work in more advanced ways. Advantages of doing this are far more than you can imagine! Most parents will only read stories at bedtime, start reading with your kid throughout the day. Select a time of day that works and read a book during daytime hours when you can be more animated about what you are reading to get your kid to laugh and want to hear you read more. 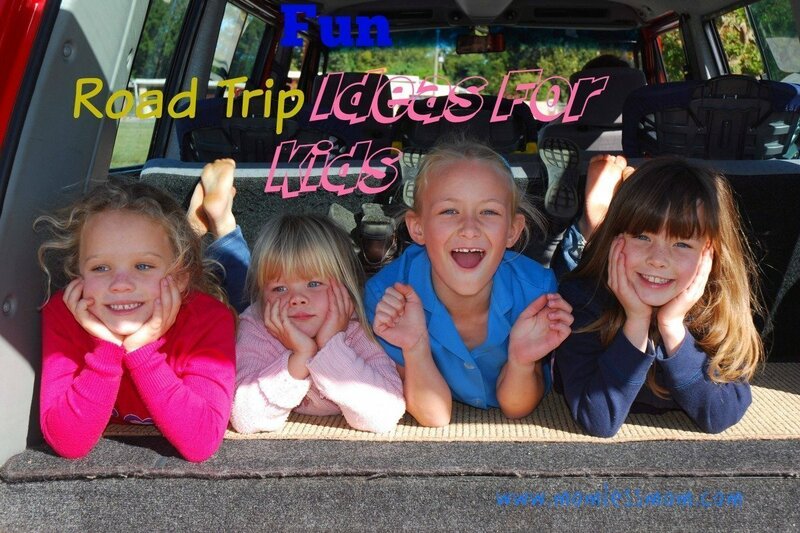 Consider this as your bonding time with little ones. You will see them looking forward to the special Reading Time with much interest! Many parents want their kid to reach milestones on time, but not all kids are as interested in learning to read as others. By you reading to your kid every day and practicing the bullet points listed above, you are essentially setting your kid up to learn to read at their own pace. As well, programs like Ooka Island are there to aid you to do exactly this! As your kid gets older continue providing a home environment that has many books to choose from. Learn what genres your older kid enjoys and purchase or rent them from the local library as a means to have a full at-home library to have your older child select from. Regardless of how old your kid is at this moment in time, it’s never too late to start encouraging a love of reading with kids. Every kid is unique in their own way; you the parent know what your kid is most engaged with. 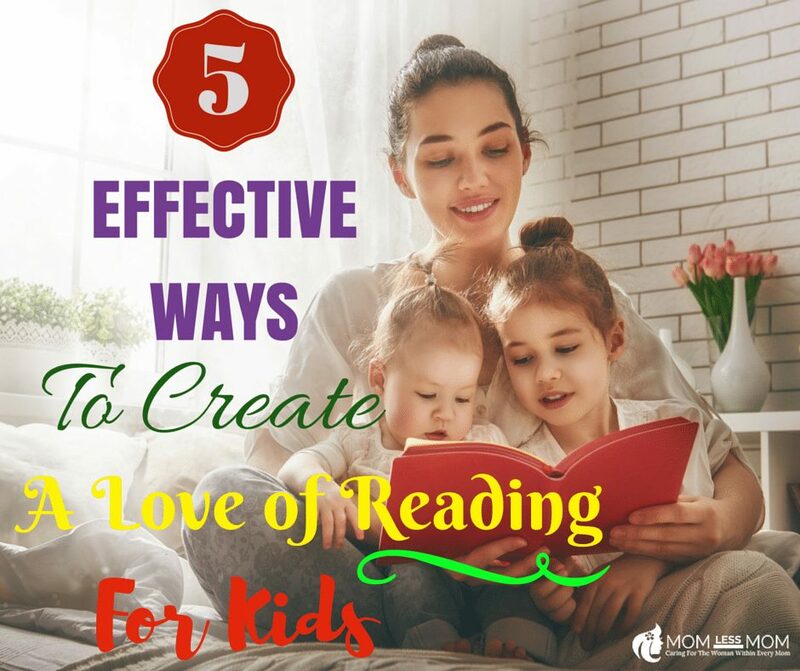 5 Effective Ways to Create a Love of Reading for Kids discussed in this post can certainly help you understand your kids’ needs better. Use what you know about your kid’s personality as a means to encourage book reading often by having the proper books at home in their face to choose from during down time. So tell me. 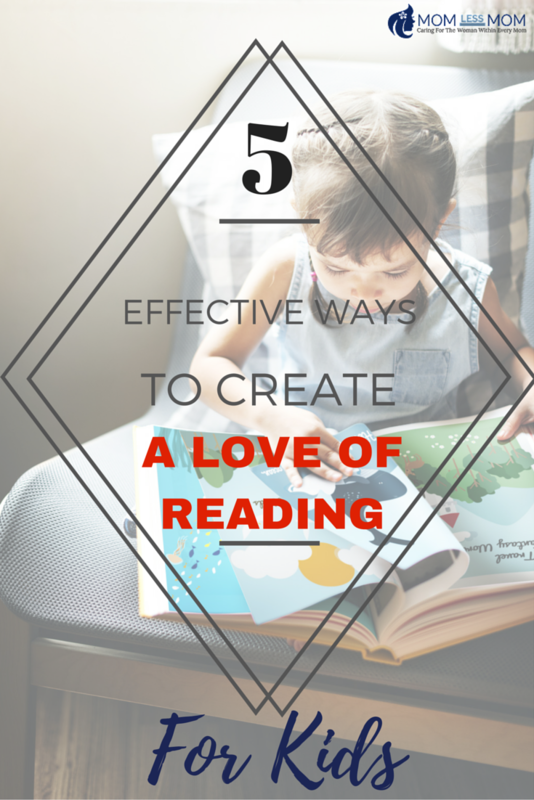 How do you create love of reading for your kids? 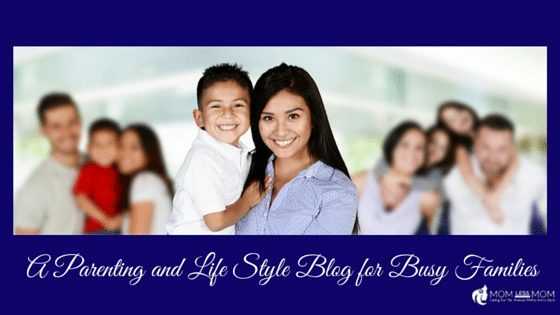 Any tips you are compelled to share? Reading skills are so critical and your suggestions are spot on.